Situated on Santa Catarina Island, Florianópolis is one of Brazil’s most popular coastal resorts. With 42 beaches to explore and sports such as surfing, diving and mountain biking to enjoy, Florianópolis is perfect for a relaxation break or an activity holiday. Whether you’re here on a leisure trip or a business journey, you’ll enjoy attractions such as the Iguatemi shopping mall and Parque da Luz park. 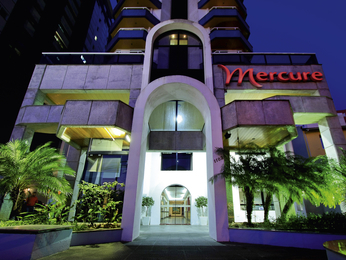 These and other places of interest are within easy reach of Mercure hotels in Florianópolis. 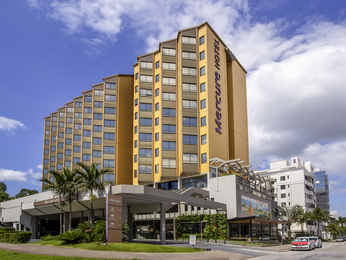 For a business hotel or a hotel by the sea, book your stay at one of the 2 Mercure hotels in and around Florianópolis with the best prices guaranteed.